pose en tableau, and have your wedding photograph taken. Participants will be posted an image of their unique tableau. There will also be a Grand Hermaphrodite Chase at 4.30pm in Tontine Street, to the classic sound of Yakkety Sax, otherwise known as the Benny Hill music. You are cordially invited to discover your inner hermaphrodite and join us. Saturday 20th August 10 am – 6 pm. B & B Project Space, Tontine Street, Folkestonecrowned hermaphrodite. Carl Jung used these woodcuts to help formulate his theories, and they are still relevant today. Participants in the photoshoot will take away a rare souvenir photographic plate of their unique tableau. There will be a Grand Hermaphrodite Chase in the immediate vicinity of the venue at 1pm, to the classic sound of Yakkety Sax, otherwise known as the Benny Hill music. You are cordially invited to discover your inner hermaphrodite and join us in the Chase. This event will be touring to:crowned hermaphrodite. 4th September 2011: Penny Fielding Beautiful Interiors, Orford Road, Walthamstow, London E17. Part of the E17 Art Trail. 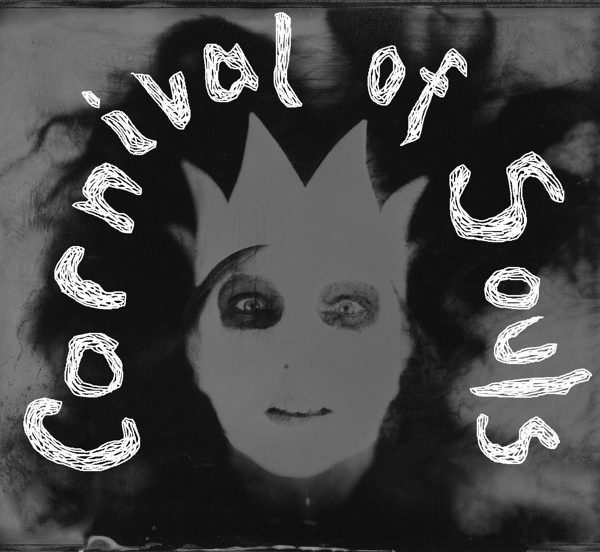 Carnival of Souls: 10 – 6pm. Grand Hermaphrodite Chase at 1pm. 11th September 2011: Penny Fielding Beautiful Interiors, Orford Road, Walthamstow, London E17. Part of the E17 Art Trail.